WWE has a lot of things to figure out as they head toward WrestleMania. We previously reported that WWE had a plan for Kofi Kingston, but fans could change that. Because Kingston was originally going to be fed to Daniel Bryan to further The Planet’s Champion’s push as a top heel. Brad Shepard reported on Oh, You Didn’t Know that WWE has a plan for the WWE Title match at WrestleMania that some fans might not appreciate. However, there is still time for the WWE Universe to let their voices be heard. We will have to wait and see what happens next in this on-going situation. After all, WWE’s plans seem to change consistently from week to week at this stage in the game. 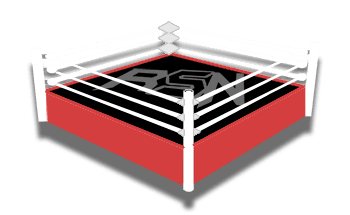 It is indeed a very interesting situation and we will keep you up to date on all the information you need to know right here at Ringside News.